Hi, this is Joyee Mukherjee, I started Indian Food recipes as a hobby, but in the process I have met so many food enthusiast, food lover, food developer, food blogger and all encouraged us to start a community, a place on internet where food bloggers, food enthusiast and food lovers can freely discuss about new recipes, twist in old recipes, and authentic traditional delicacies. Currently we have a small team of 5 members to manage our website, blog, facebook page, bloggers and various social media interactions. We are extremely thankful to our subscribers and viewers for supporting us on our facebook page, and ever since we have been growing, and have surpassed the mark of 1.2 million subscribers, and still growing. We also help new food blogger to publish their recipes and give them the platform, so that a lot of audience can view their wonderful recipes. We know starting is tough enough and to get views is even harder, so to keep the feel alive and encourage new food blogger, we help them publish their recipes on our facebook page, once they belong to Indian food recipes.net community, time and again we publish their recipes to our audiences and drive the traffic to their individual blog and websites. We also provide a host of Services to cater the need of our viewers, publishers and sponsors. If you would like to know more about our services kindly visit our services page and accordingly the Pricing and Packages to avail the services. Message us to Join and promote your recipe at our facebook page. We share Indian recipes only. Food Photo quality should be good. Recipe Photo size should be above 1000px width. Recipes should be explained with step by step photos. 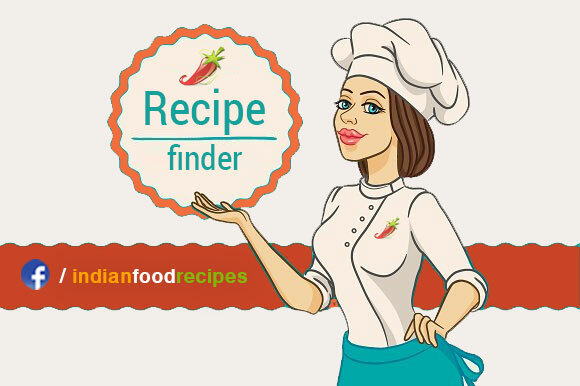 If above criteria meets, then you are eligible to submit your recipes. Just drop a message on our facebook page and tell us your food blog / website. We will check your food blog and start promoting your recipes. Upgrade your Membership. Get more priority to your Food Blog posts compared to Free posting. Also get insight report of your posts including People Reached, Post Clicks, Link Clicks etc. + promotion of your Facebook page and Youtube channel.